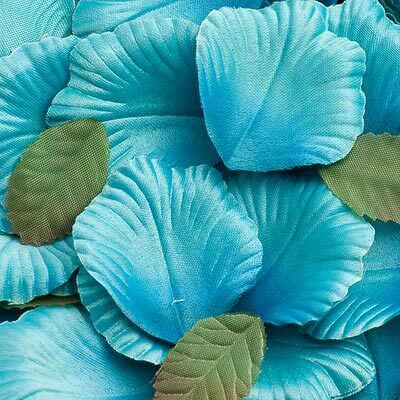 DescriptionFor that added impact these beautiful and stylish quality satin petals will add that finishing touch to your wedding tables. Approx 175 petals per pack enough to spread on 2-3 tables. .